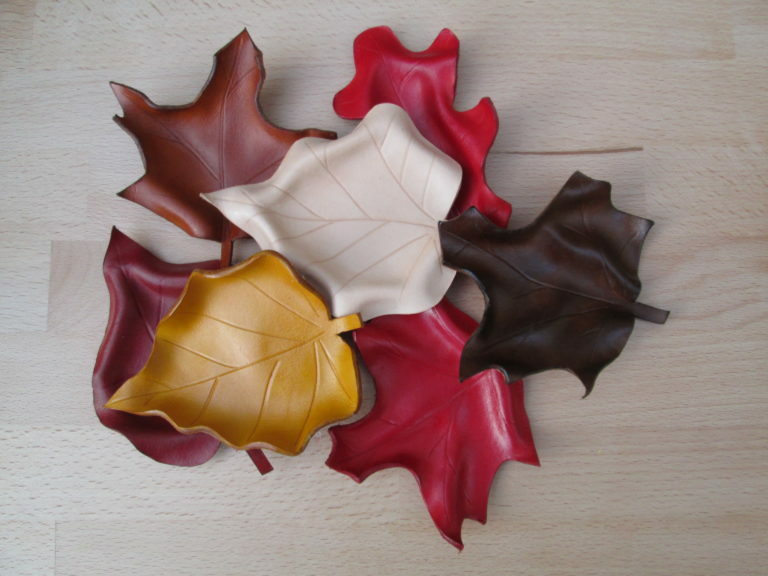 Wee moulded leaves available in various different types of leaves and colours. Perfect for your jewellery or loose change. 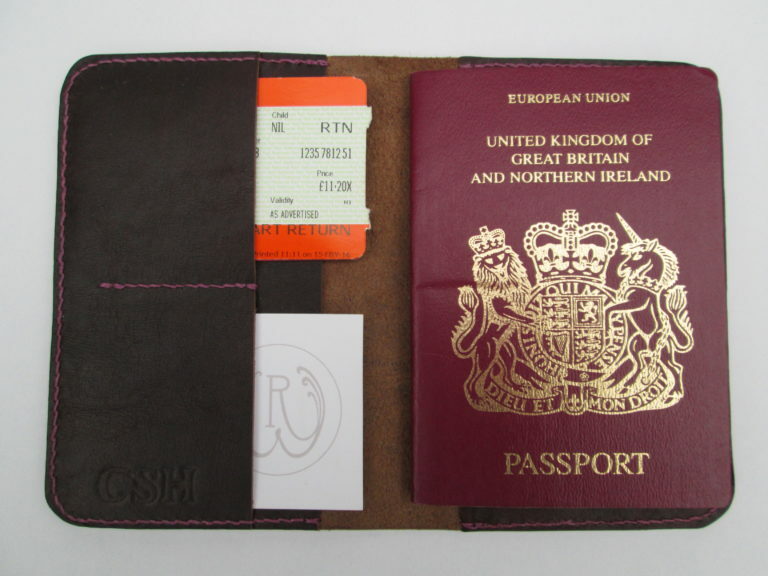 Hand-stitched passport holder available made from British calfskin, British goatskin or American Horween leather. With extra pockets for cards and tickets – it’s the perfect companion for your travels. 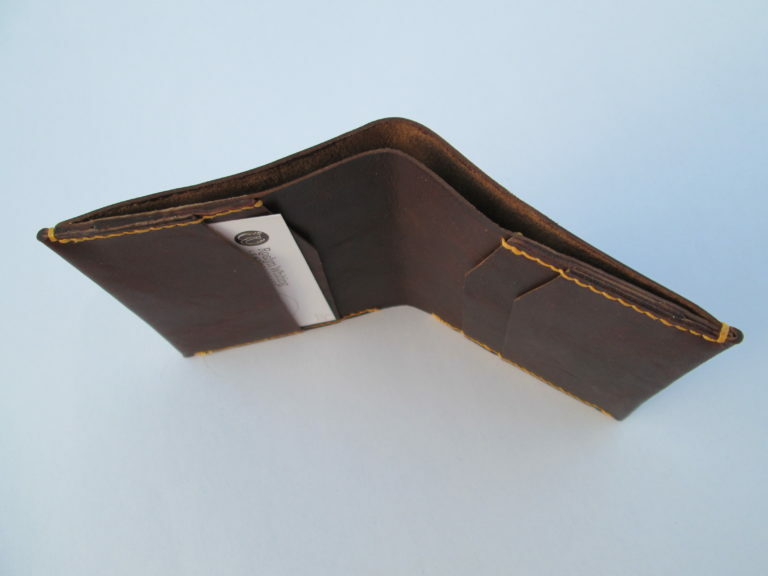 Hand-stitched wallets available in British calfskin, British goatskin or American Horween leathers in various colours and finishes for your special item. The hand-stitching is a beautiful feature of my products and you can choose from a range of linen thread colours (white, yellow, olive, green, blue, red, burgundy, brown and black) to give a unique style or make a matching set. 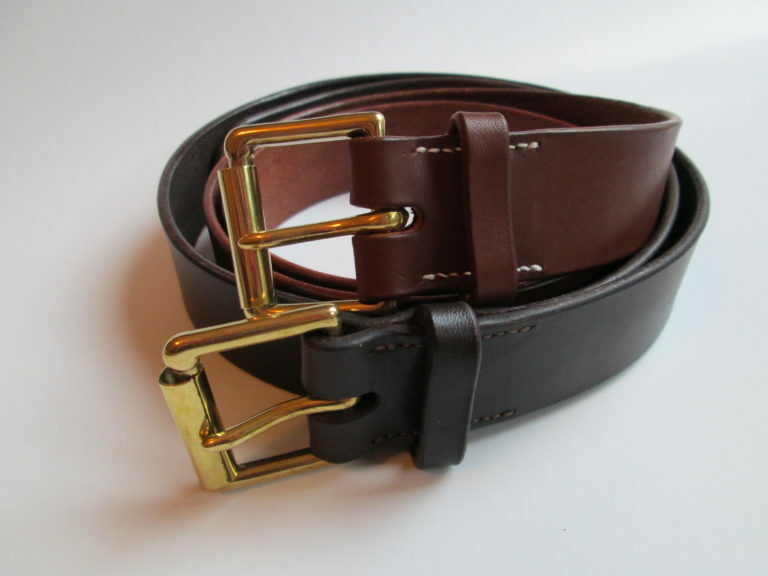 Handmade belts made from British or Italian top grain leather and British made buckles. Hand-stitched in the traditional way to create a durable belt that will last for years!